Radon is a hidden danger lurking in almost every home, and our business is finding it and keeping it out for good. Radon is a tasteless, odorless and radioactive gas created through natural processes that seeps up through the soil and can collect in homes, sometimes reaching levels that are hazardous to health. 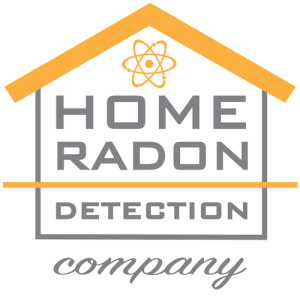 Home Radon Solutions is a family-owned business and has served the Kansas City area for nearly 30 years. We are one of the only companies in the area that specializes only in radon testing and mitigation. Our philosophy is that, as the second leading cause of lung cancer in the US, radon in the home deserves our undivided attention. 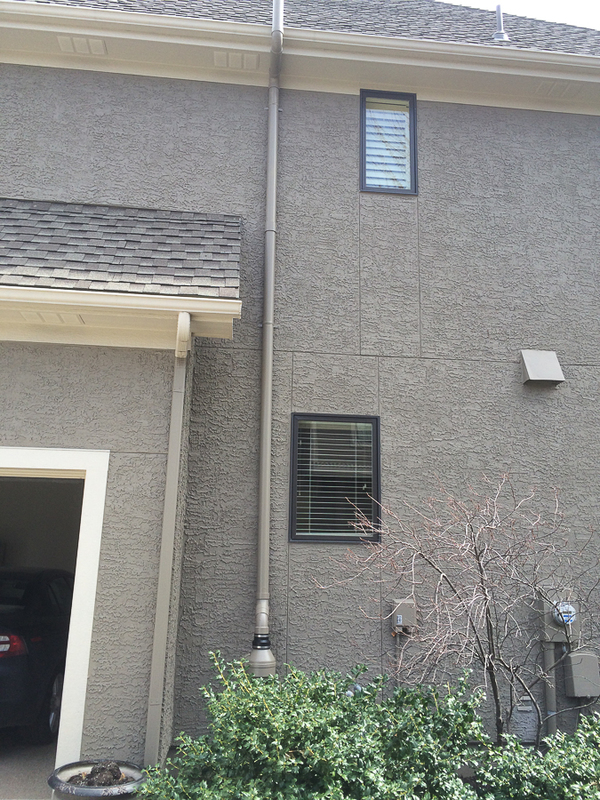 Each home and business we visit is thoroughly tested and inspected. Our years of experience help us quickly identify the source of any radon buildup and construct a plan that keeps your home or business radon-free permanently. We strive to be unobtrusive and provide excellent service with even better results.